October is flying by! We finally got our Halloween decorations up over the weekend and my daughter has settled on a costume, so all that’s left is to pick up the trick-or-treating supplies. I actually feel a little bit ahead of the game for this holiday. If you are at a lost for creative ideas for a night of Trick-or-Treating? Here’s 15 Things to Eat, Make and Do this Halloween night. 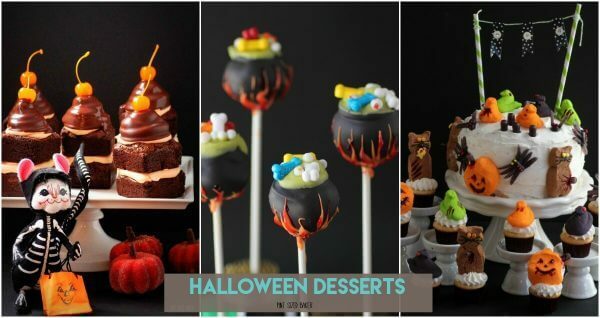 I’ve got a whole page full of fun Halloween Desserts! Check it out! 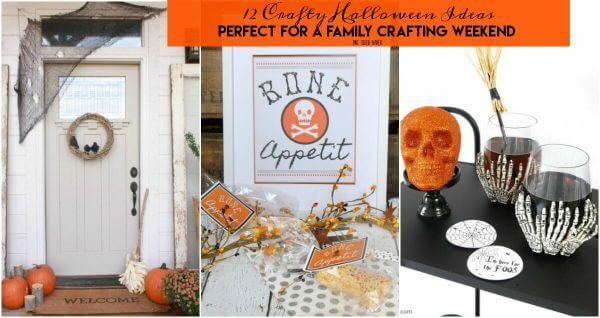 Don’t forget this collection of 12 Crafty Halloween Ideas to make in no time! 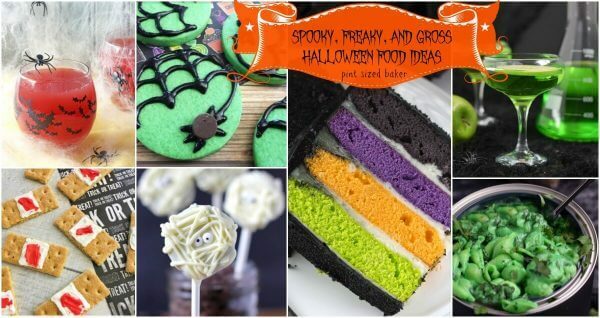 Here’s some Spooky, Freaky and Gross Halloween Food Ideas for your party! Now, on to the PARTY!! It’s time to link up all your recent posts to the Two Cup Tuesday Party! 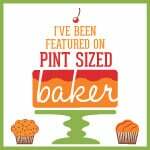 Each week I will share the Best of the Blogs with some of my favorite recipes and crafts who link up!